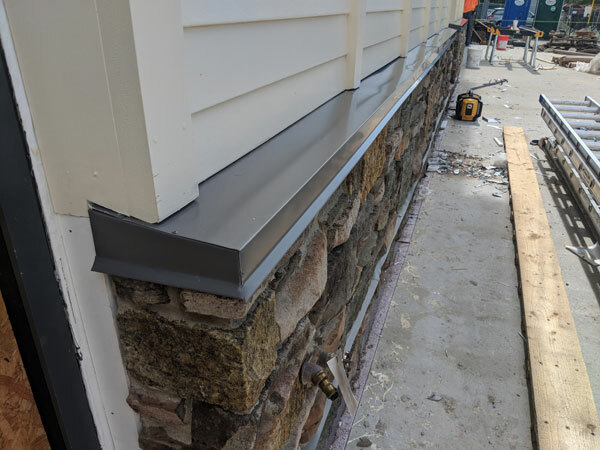 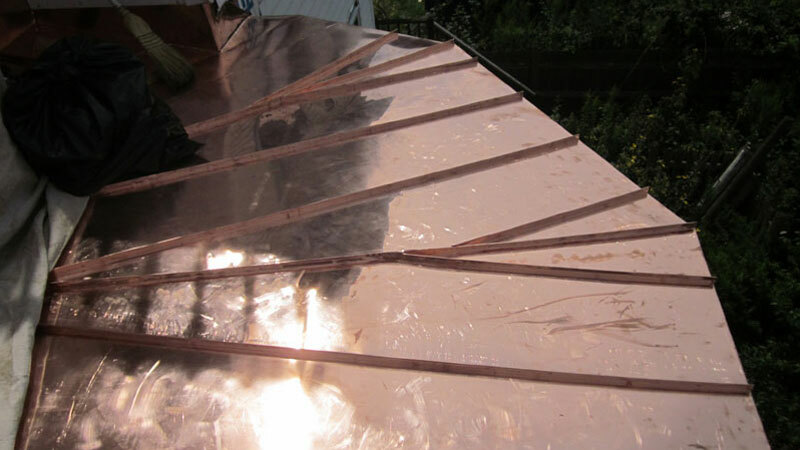 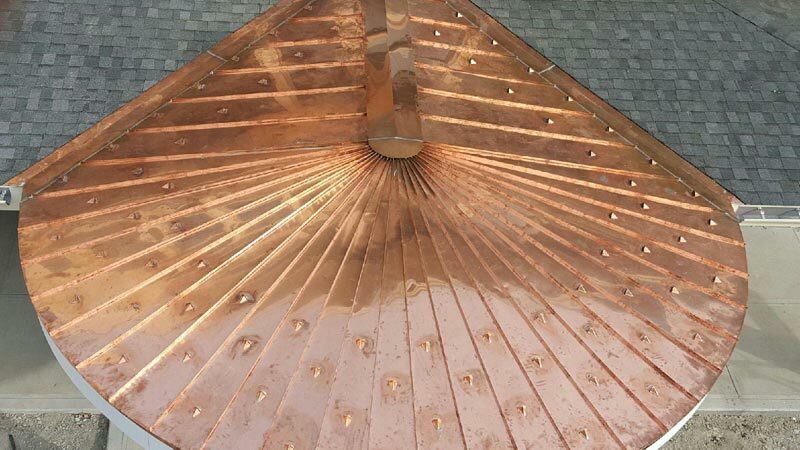 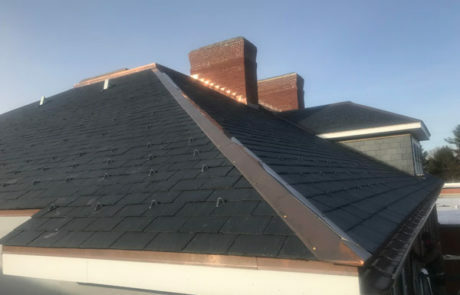 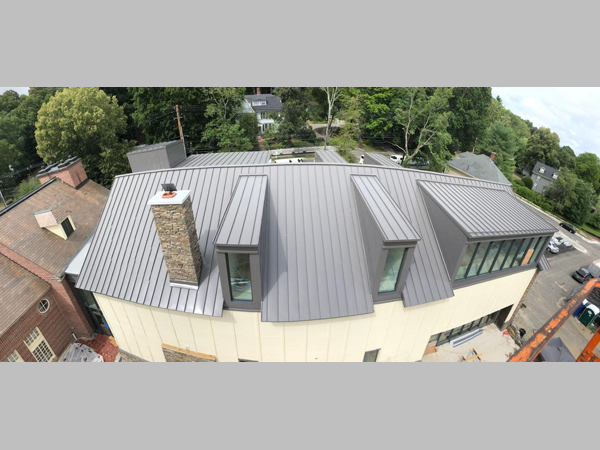 John Henry Roofing, Inc. is high-quality, dependable, and successful commercial and residential roofing and sheet metal contractor based in Brighton, Massachusetts. 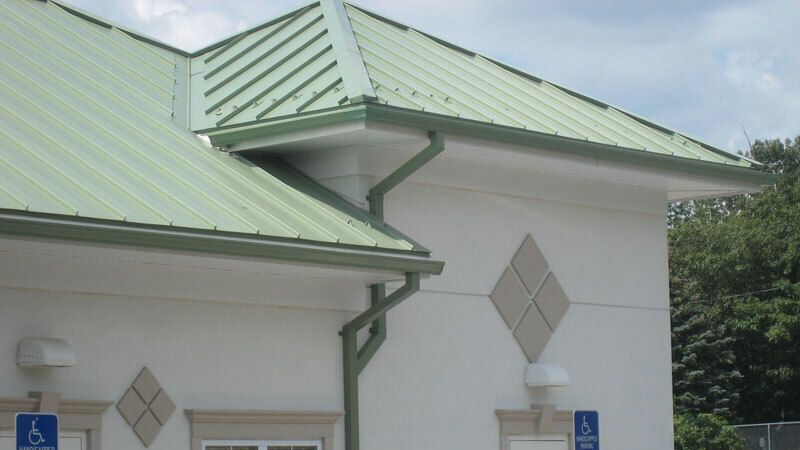 A family business started in 1974, the JHR team is a workforce of many skilled and talented roofing and sheet metal professionals. 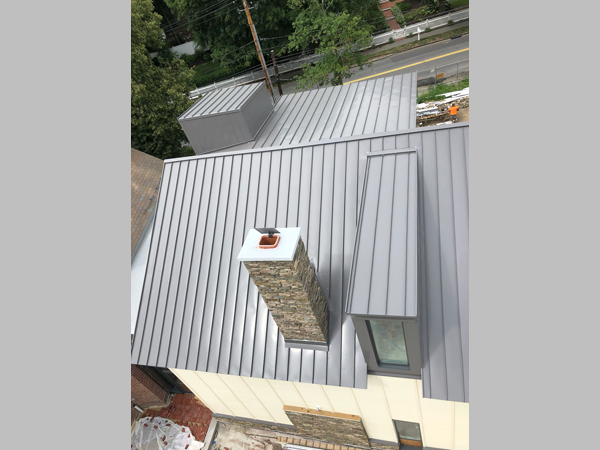 The company has completed hundreds of new construction, re-roofing, roof repair, and renovation projects in Eastern Massachusetts and beyond. 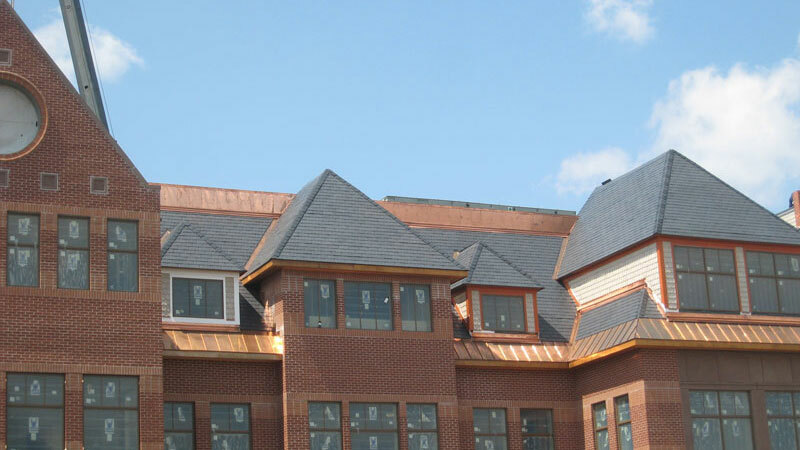 John Henry Roofing, Inc. is fully licensed, bonded, and insured. 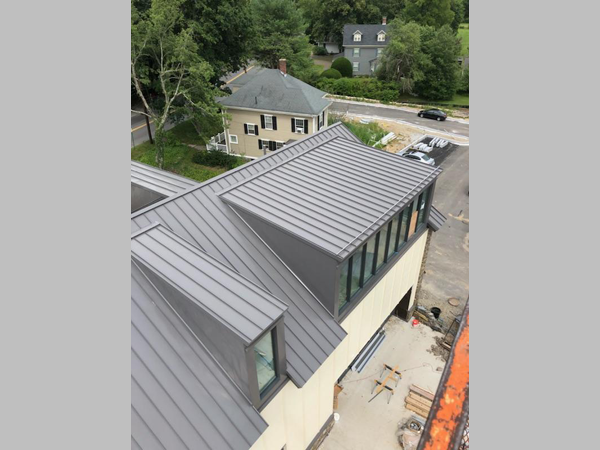 John Henry Roofing, Inc. is a member of the following professional associations: NERCA (New England Roofing Contractors Association), ASM (Associated Subcontractors of Massachusetts), and the Brighton Board of Trade.